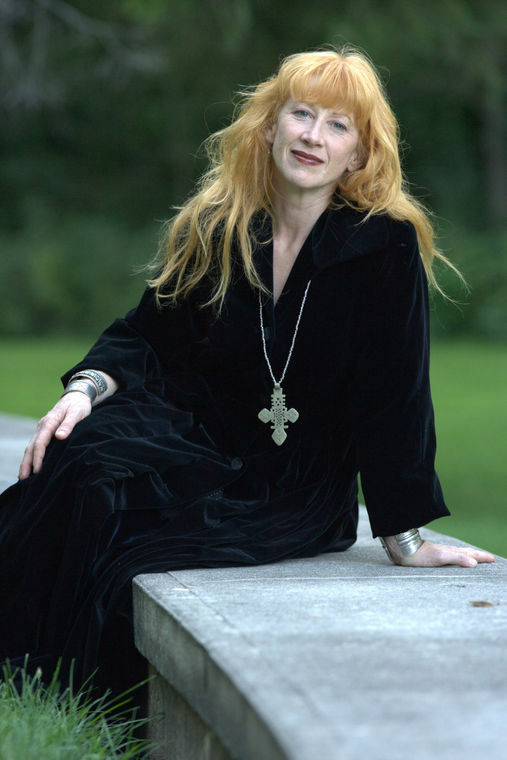 Loreena McKennitt returned to Phoenix to perform at a sold out, one-night only performance after nearly 20 years. 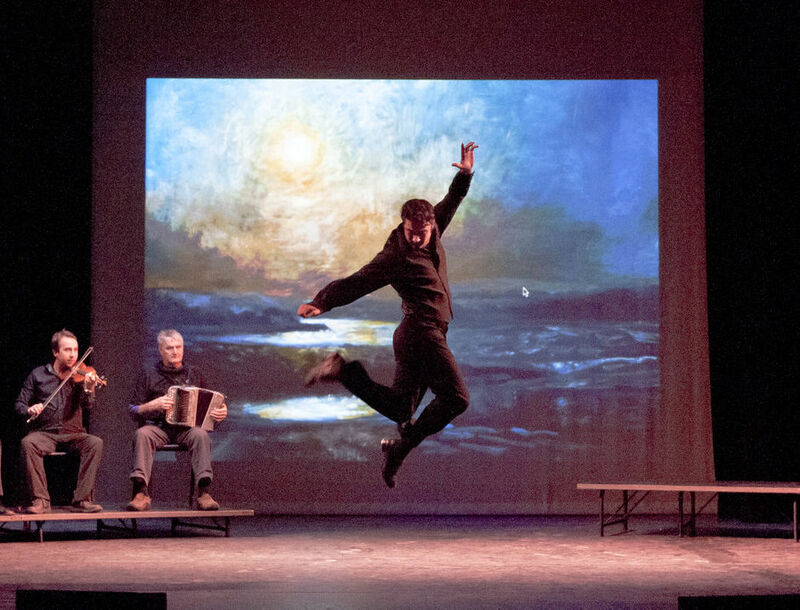 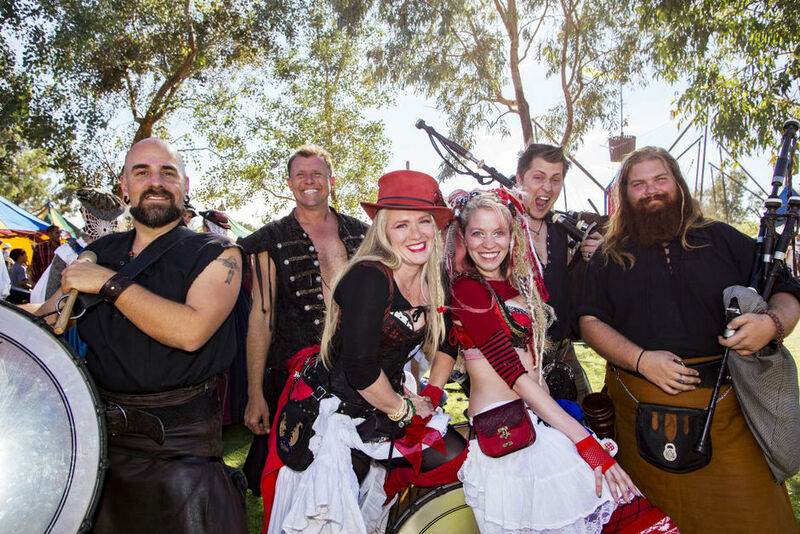 One-on-one interview with sean-nós dancer, Brian Cunningham. 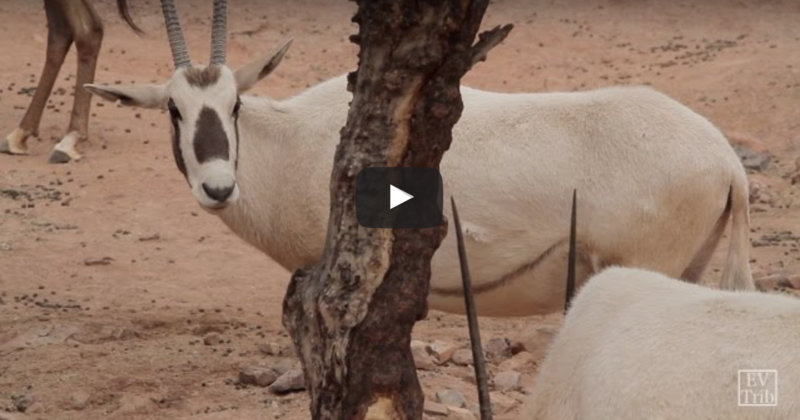 Video package about the Phoenix Zoo's "mascot" animal: the Arabian Oryx.